PrezentareMaisy zooms with her friends in a shaped board book loaded with preschooler appeal. 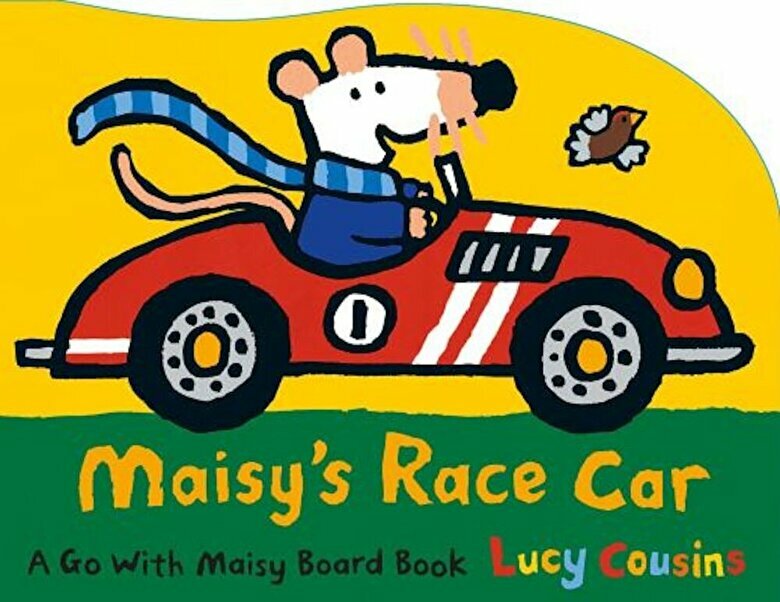 Ready, set, go Maisy loves her new race car--and today she and her friends are having a race. Everyone lines up, and Maisy zooms out in front--vroom But wait What's up ahead? Slow down, everybody That's Tortoise crossing the track Once the race is back on, Tallulah takes the lead, and she's going really fast. But is she going fast enough to win the race?